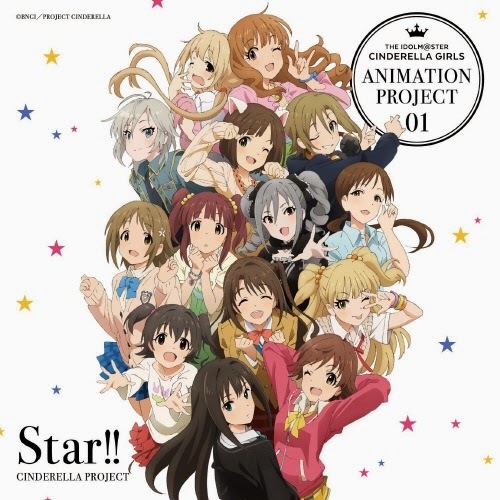 – THE IDOLM@STER CINDERELLA GIRLS ANIMATION PROJECT 01 – Star!! THE [email protected] CINDERELLA GIRLS ANIMATION PROJECT 01 – Star! !